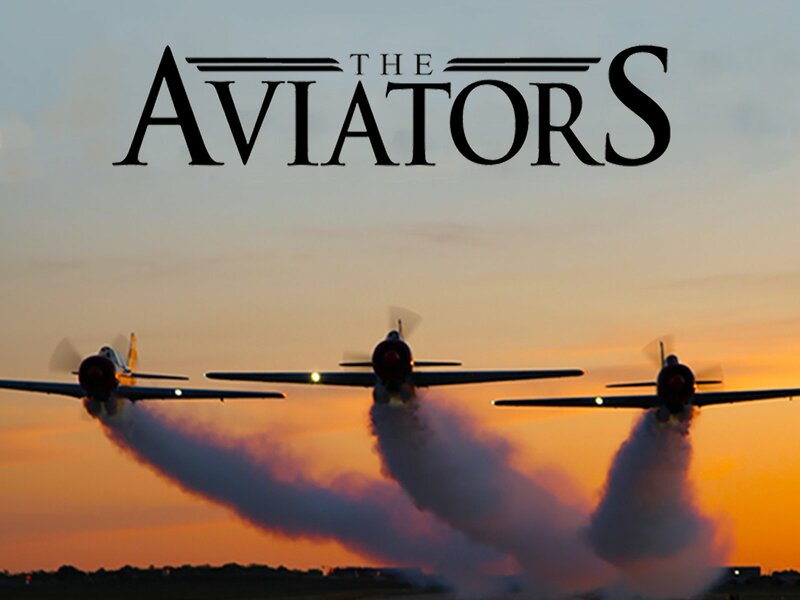 The Aviators is a new magazine-style TV series featuring interesting people, the latest aircraft, the coolest technology and the best fly-in destinations. We will take you behind the scenes to show you how airline pilots train, how planes are built, and how ATC works. We will profile aviation businesses and showcase aviation products. We provide safety tips for private and recreational pilots.